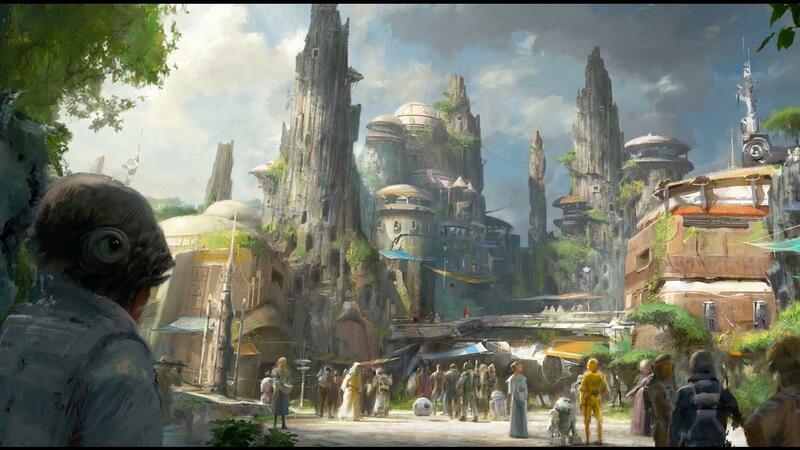 You may have missed it with all the excitement over the release of the first trailer for Star Wars: The Last Jedi, but Disney and Lucasfilm shared more details about the highly anticipated Star Wars Land theme park over the weekend. If you're unaware on the details, the companies are working on two 14 acre parks dedicated to everything Star Wars at Disneyland in California and Disney World in Florida. 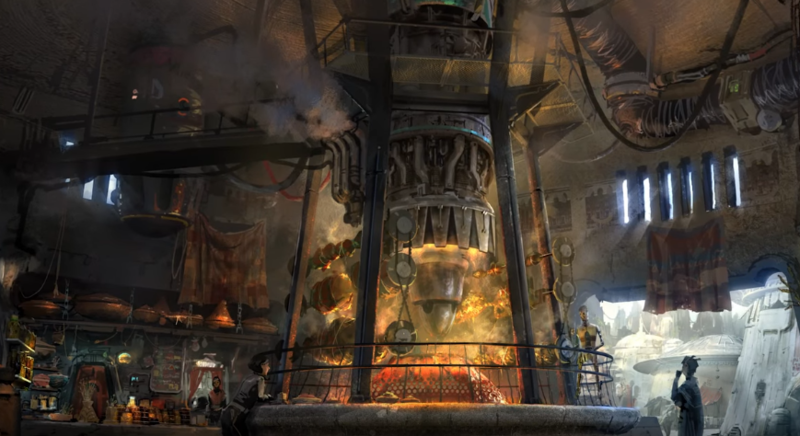 In a panel at the Star Wars Celebration over the weekend, Disney Imagineers and Lucasfilm offered an early look at what they have planned, and you're probably going to want to buy your tickets now. 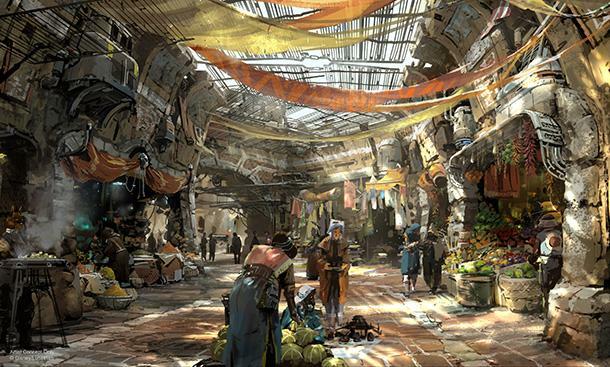 According to a Disney blog post, the park is more of a role-playing experience set on a distant frontier planet. "The remote village was once a busy crossroads along the old sub-lightspeed trade routes, but the prominence of the outpost has been bypassed with the rise of hyperspace travel. Now home to those who prefer less attention, it has become a thriving port for smugglers, rogue traders and adventurers traveling between the frontier and uncharted space. 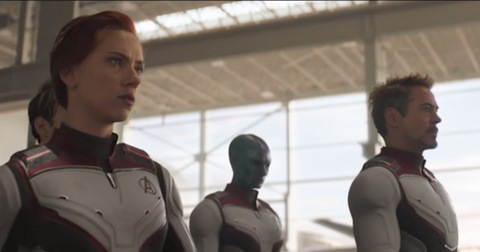 It’s also a convenient safe-haven for others intent on avoiding the expanding reach of the First Order." 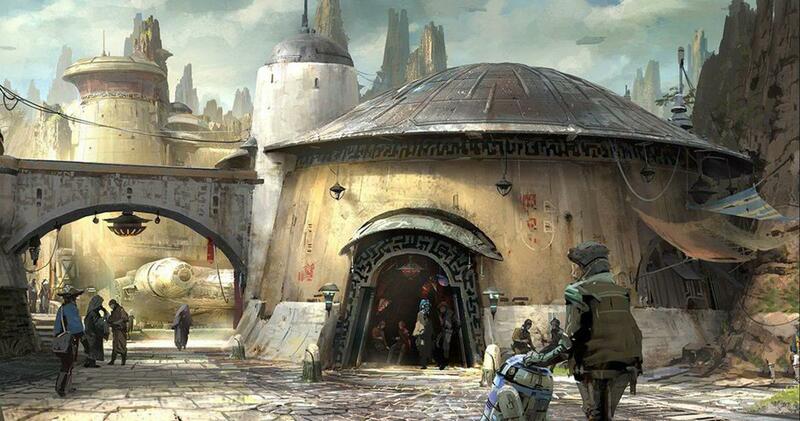 "Unusual characters from across the galaxy have landed here, preferring the 'no questions asked' environment as well as easy access to exotic supplies and an abundant supply of ready rogues looking to join a crew for their next adventure." The parks are set to open in 2019, and while details are still closely guarded secrets, it has been revealed that guests can pilot the Millennium Falcon. But if you do a bad job, your hairy co-pilot might have some choice words when you visit a nearby cantina.